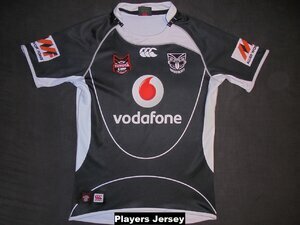 Exact same jersey, sponsors and design was used two year straight. 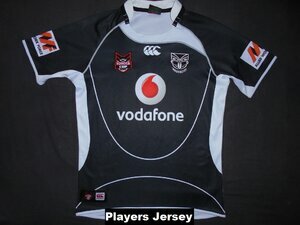 Essentially the same jersey as the First Grade squad but with the NYC Toyota Cup badge and a couple different sponsors. Sponsors differences were sleeve sponsor Allied Work Force instead of Lion Red Beer and the lower back sponsor of Samsung instead of Loadlift. 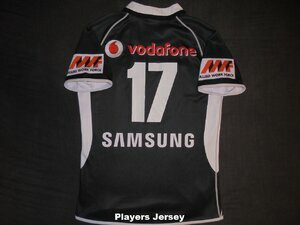 As with the 2008 U20 jerseys they used both Allied Work Force and Toyota as the sleeve sponsor. Unsure of why that was the case. 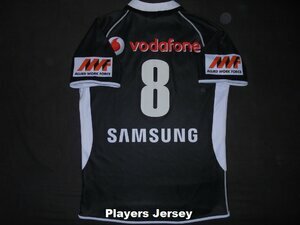 PLAYERS JERSEY - These jerseys were only team issued. I know a couple were sold at the CCC outlet store in Onehunga as surplus but that was as far as retail sales went.